Bullet connector 4.0mm/4.2mm for battery/motor phase/controller power connection. 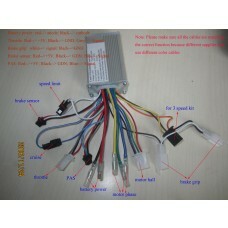 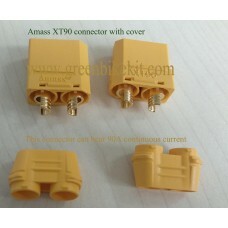 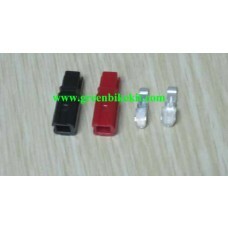 The price includes male and female bullet connector, amle and female isolated protector. 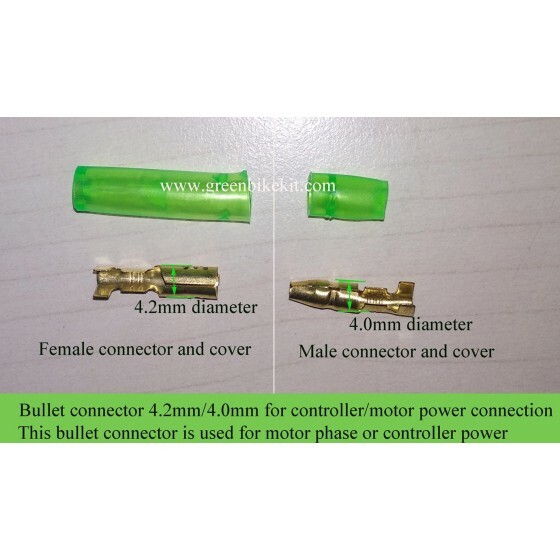 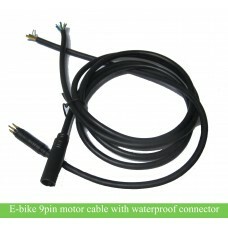 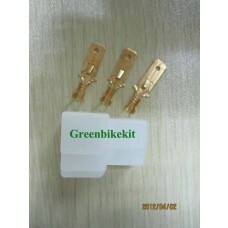 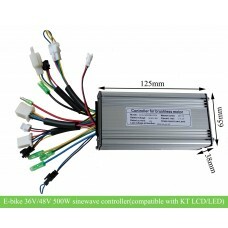 Review "e-bike motor phase/controller power bullet connector 4.0/4.2mm with housing"